Leeds based Scottish entrepreneur Alison White set up the first Cat's Pyjamas in Headingley in 2015. We celebrate Indian street food culture - the carts and street side vendors that dot the length and breadth of India’s regions, preserving age-old recipes whilst creating urban legends. Inspired by the hawker’s local dishes, Goa’s seafood shacks and the toddy shops of Kerala, every one of our dishes is infused with the passion of India’s cooks. 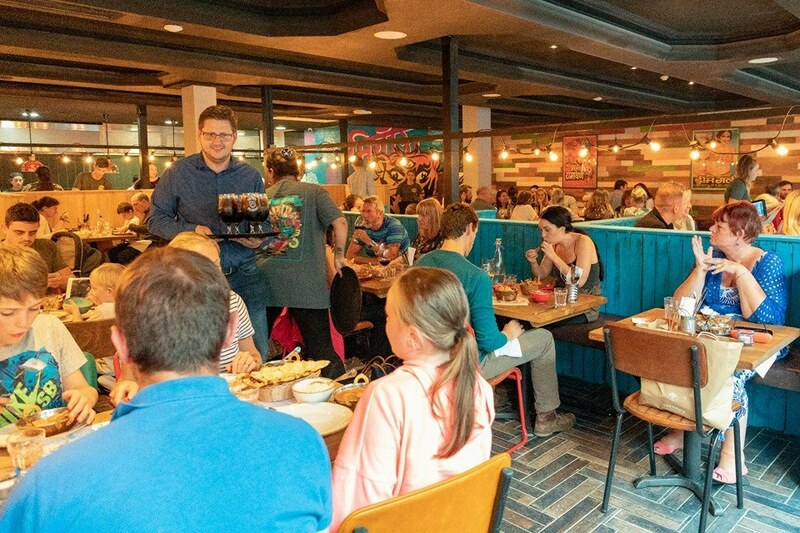 We’re combining the energy from our bustling kitchen with vibrant decor to evoke the colours, chaos and craziness of India and create a fun, easy-going, dynamic atmosphere.